Europe`s main stock markets rose at the start of trading on Tuesday, extending a surge on Monday. 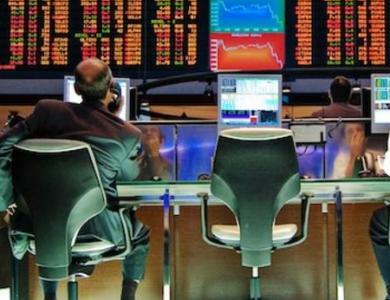 London`s benchmark FTSE 100 index opened 0.32-percent higher at 6,762.64 points and Frankfurt`s DAX 30 gained 0.33 percent to 9,276.19 points. The CAC 40 index in Paris advanced 0.31 percent to stand at 4,243.83 compared with Monday`s close. European stock markets had rebounded sharply on Monday on easing investor concerns over the unrest in east Ukraine and Iraq.